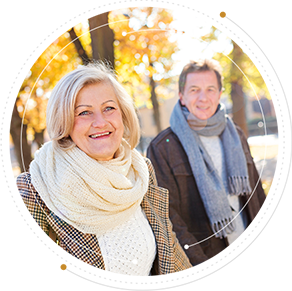 At The Family Wealth Group, we believe everyone should be able to live the retirement they’ve always wanted. Our team of professionals can help you create a well-thought-out strategy, using a variety of investments and insurance products and services, designed to help you address your financial needs and concerns. Investment advisory services offered by FWG Investments, LLC., an SEC-Registered Investment Advisor. *Guarantees provided by insurance products are backed by the claims-paying ability of the issuing carrier. Registration does not imply a certain level of skill or training. “The 10 Things to Know About Planning Your Retirement Income” report is provided for informational purposes only. It is not intended to provide tax or legal advice. By requesting this report, you may be provided with information regarding the purchase of insurance products in the future.